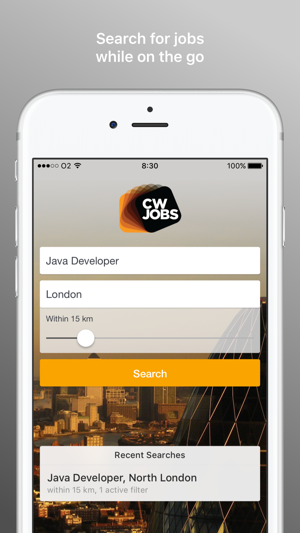 CWJobs.co.uk is a market leader in specialist IT recruitment, attracting around 500,000 IT professionals to its site and listing more than 9,000 live job ads every month. This activity cements its strong reputation among jobseekers and recruiters alike, so whether you’re looking to fill a vacancy or find a new job, you can trust CWJobs to be your first port of call. 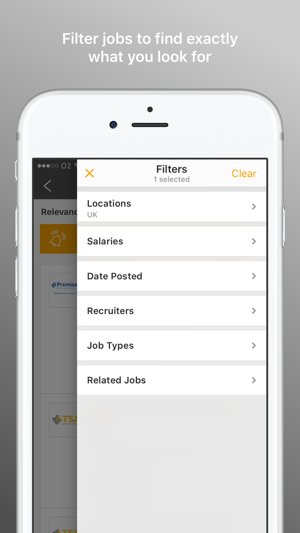 With over 700 companies and recruitment consultancies advertising on CWJobs each month, candidates can browse through a wide selection of permanent and contract roles, across all skills levels and industry sectors throughout the UK and Ireland. 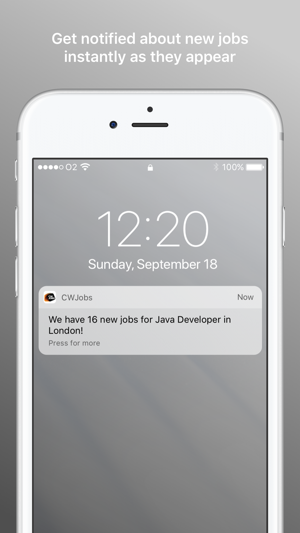 CWJobs are committed to listening and actioning customer feedback to enable our applications to continually evolve, so please rate and comment whenever possible. 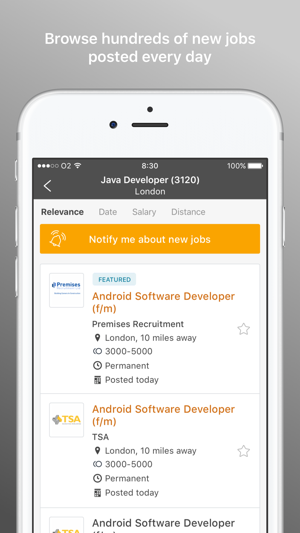 We would love to know how we can better assist you with your job search through mobile apps. 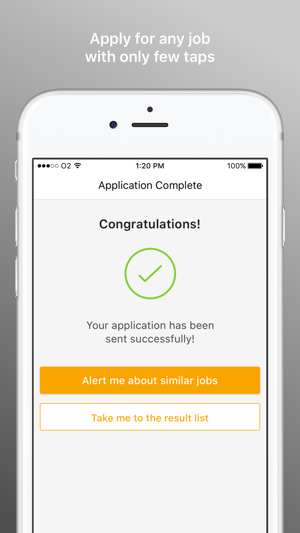 My jobs section now clearly separates jobs you have saved for later and ongoing applications. And there is, even more, to come in this section very soon. Stay tuned. And as always we’ve corrected a few pesky bugs.